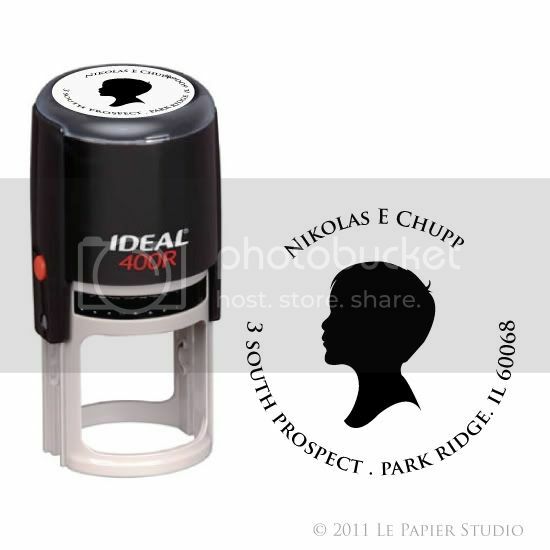 I could barely wait to post about our newest product – the Silhouette Stamps! I’ve been meaning to add them onto the website for quite some time now and honestly I don’t know what took me so long! What I love about these stamps is that they are so versatile. 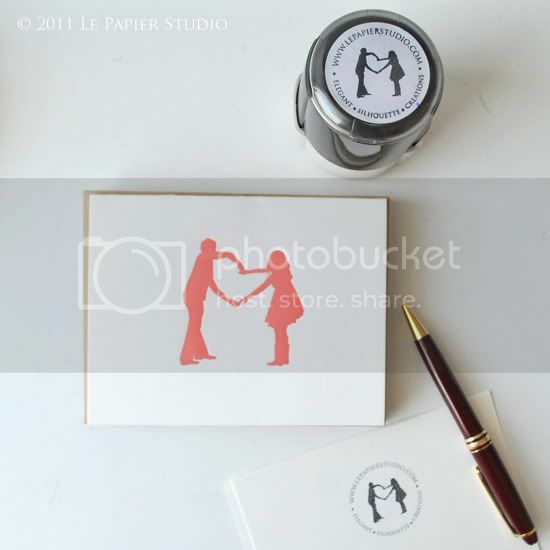 They can be used to personalize your envelopes with your silhouettes/monogram and address but also to put your unique touch in anything you can think of – like, wrapping paper, gift tags, recipe cards, etc. They also make perfect housewarming gifts – especially for newlyweds. Check out the entire collection HERE. 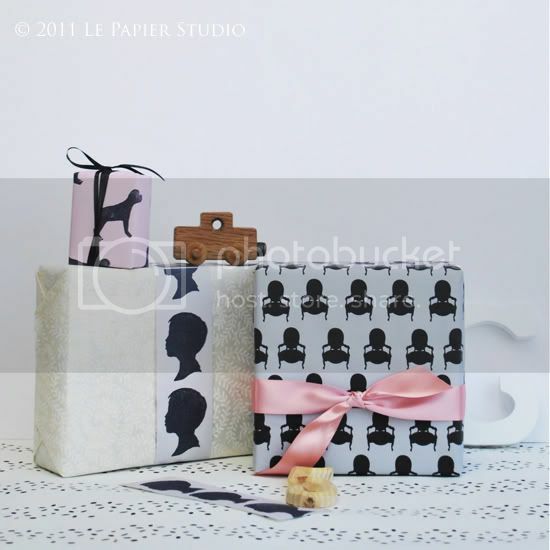 The post New at Le Papier Studio | Silhouette Stamps appeared first on Le Papier Blog.